We were waiting for this day for so long, and now, on the 21st of December, everything will come out. But are you really ready for the apocalypses? Have you prepared asylum and have you mastered a skill of killing aliens and post-apocalyptic creatures to defend yourself? We hope, you have, but if not, we'd like to offer you our TOP-5 of the best games for apocalypses, that will help you to be prepared or to create your personal imaginary end of the world, if nothing will happen. 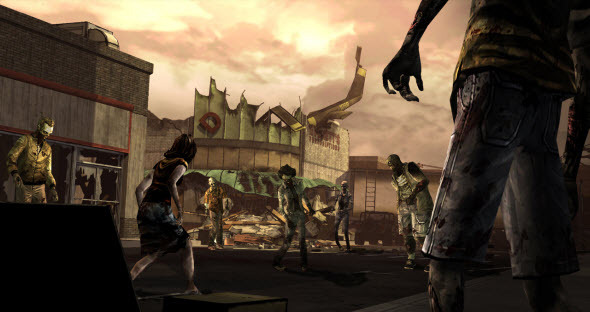 Originally this title referred to a comic book, then it was a serial, but certainly The Walking Dead video game became the most popular all over the world. This one won the game of year award on VGA 2012, and journalists call it as "the new life of adventure games". The Walking Dead video game tells us about zombie apocalypses, dreadful and brutal world, where miserable people are trying to survive. 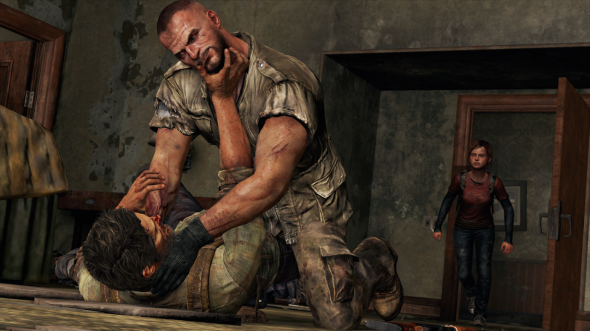 There are two protagonists in this game - Lee and Clementine - ex-prisoner and little, but very brave girl. The Walking Dead video game for PS3, Xbox360 and PC was released in 2012 and consists of 5 different parts. The continuation of this fantastic story is scheduled for the next year. Metro 2033 is based on the Russian book with the same name and tells a story about Artem, who survived after nuclear war and now is trying to live in the subway system. Sometimes he gets out of this dark and fearful place to do some tasks, but generally the events are taking place under the ground. 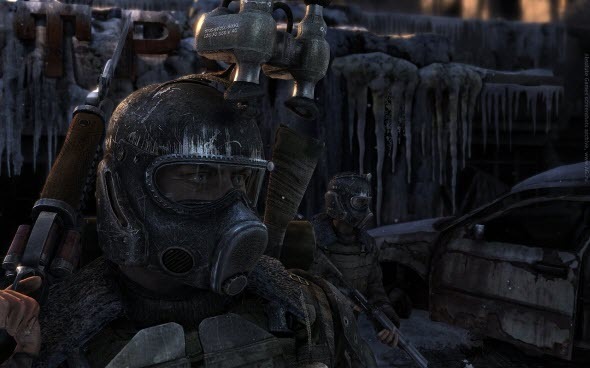 It is really hard to survive here, so many gamers can't pass this game and so they are trying to find cheats for Metro 2033 to complete the missions. There is no health meter in Metro 2033, so during the game you need to listen to the heartbeat of the character and watch the blood on the screen, that creates very special atmosphere of total horror here. But nevertheless we don't recommend you to use cheats for Metro 2033, because it is much more interesting to pass this game on your own. I Am Alive PC game is a story of despair, the story about lone man, who is trying to find his family in dark and dull world. I Am Alive PC game is a story about people, that became much worse than zombies, aliens or monsters, because now they have no mercy, but only a will to survive. I Am Alive PC game is a story about ordinary man, not a superhero, who has his weaknesses, but still has a hope. 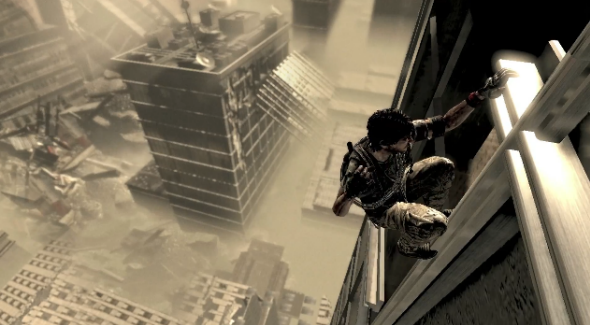 This game is a typical survival horror, where your health decreases, when you are running, climbing or killing somebody, and where you need to save ammo and food. It is interesting, that in I Am Alive PC game, you don't need to kill everyone, you meet. Sometimes you can just scare your enemy or convince him, that you two have nothing to share. In the day of apocalypses Fallout 3 downloads should be very high, because this game is almost an icon in post-apocalyptic genre. Everything starts in the asylum, but the protagonist leaves it, trying to find his father. The world outside is horrible: lot of mutated creatures are loafing around and scorched earth meets our hero, but he is strong enough to survive even here. Fallout series is rather popular and the game was really anticipated. 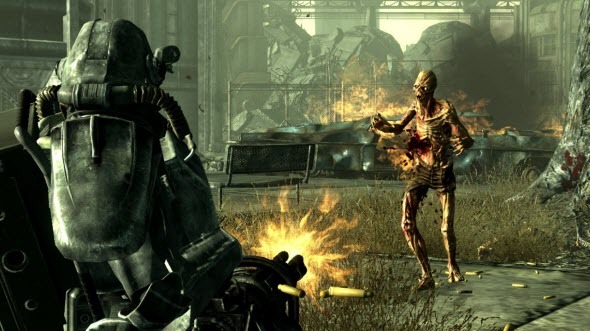 In the first month after the release date in 2008 Fallout 3 downloads were extremely high, and about 2.5 million people bought this game. And even today Fallout 3 has a lot of fans. We really hope that today is not the last day of the world, because in May 2013 The Last of Us game is going to be released. This survival action-adventure was announced last year, and it already has a lot of fans. The Least of Us game is about the world after great disaster, that was caused by fungus. But the developers are sure that it is not about epidemic, but about the father-daughter like relationship and about people that are trying to survive and don't turn into crazy monsters, that have no mercy to each other. Now, we hope, you know how to spend the end of the world, and when this day will be over, subscribe to our social pages on Facebook, Twitter and YouTube, because we have even more interesting content for you there.